In recent weeks, there has been a significant amount of talk and coverage about the growing proportion of Black British actors and actresses achieving successful careers in America rather than in the UK. This is a phenomenon that has been growing steadily over the last ten years or so. 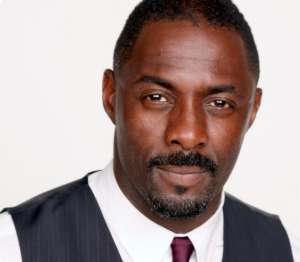 One of the most notably well recognised people who led the trend was Idris Elba after his leading role on one of America’s most critically acclaimed television programmes of all time, ‘The Wire’. 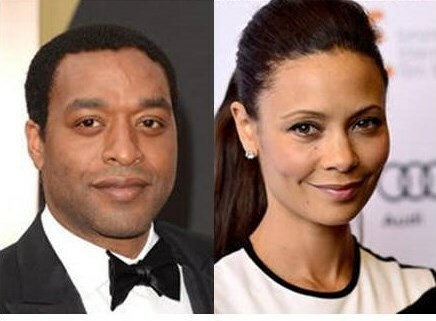 Since then a large number of Black British actors and actresses have been seeing success in Hollywood with names such as David Oyelowo, Carmen Ejogo, Chiwetel Ejiofor, Naomie Harris, and Thandie Newton in addition to many others. Also, the list is continuing to grow. Despite all of this amazing success they’re seeing abroad, it is quite unfortunate that these British actors and actresses aren’t seeing the same success in Britain, mainly due to fewer opportunities. It really is so great to witness so many Black British actors and actresses finding success in the United States in film and television. As a Black British person it makes me proud to have these actors and actresses representing the Black British community on an international level, whilst showing how much talent there is within the community. It is particularly impressive because a lot of the roles they are playing are generally powerful, authoritative or historically and culturally important. Overall, it really is quite inspirational. Although it is great that these actors and actresses are seeing so much success overseas, I do feel that it is a shame that many of them are still unable to achieve a similar amount of success in the UK. In fact, the reason many of the Black British actors and actresses have gone overseas to find work in America is because they claim that there is simply not enough work or options in British TV and film. This has clearly been a long running issue in the UK’s entertainment industry. However, positive discrimination isn’t necessarily the best way to go about it. We shouldn’t have more underrepresented groups involved in British TV and film just to fill quota, it should be based off of talent and relevant scripts or stories. There is no doubt that the TV and film industry in Britain has gone to many measures to try and increase diversity and representation in their programming. Even this week, Channel 4 released their new strict diversity guidelines where every programme on the station has to have a certain quota of minority ethnic people, disabled people, LGBT people or other people from underrepresented groups either in the cast or the crew. I do believe that Channel 4’s intentions here are very positive, and I certainly welcome this type of initiative to an extent. However, positive discrimination isn’t necessarily the best way to go about it. We shouldn’t have more underrepresented groups involved in British TV and film just to fill quota, it should be based off of talent and relevant scripts or stories. Furthermore, if more TV and film roles are to be given to Black British actors and actresses, the roles and story lines should be more diverse, positive and insightful depictions of the Black British culture and experience. In the last decade or so, British films and TV programmes with a majority black cast commonly show the very one dimensional view of inner city street culture. Don’t get me wrong, programmes like Top Boy and films like Kidulthood and Adulthood are great, but I think it’s about time Black British people are shown in a different light in mainstream British media. 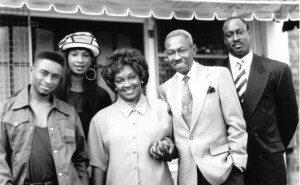 To be honest, one of the last programmes we had on the UK’s mainstream television that depicted a generally positive portrayal of a loving Black British family was probably ‘Desmond’s’, which ran from the late 1980s into the early 1990s. Why can we not have mainstream dramas about a black British doctor, or a sitcom about a Middle Class black British family, or a film about black British historical events in the UK where for once we are not the oppressed victims? There is no reason why these kinds of things can’t be done more frequently. I just feel that we need something that will represent Britain’s black community in a new positive way that hasn’t been touched on before. Nevertheless, despite all of this, it really is great to see so many black British actors and actresses having so much success abroad. However, hopefully in a few years new upcoming black British actors and actresses won’t need to go abroad in order to find on-screen acting work, but will be able to find work in the UK due to a wider variety of opportunities. Jonathan is an undergraduate geography student at Plymouth University. After completing his second year of university Jonathan decided to do a placement year working for different social enterprise and charity organisations to obtain more first-hand knowledge of the working environment before returning to university to complete his final year. ACDiversity is one of three organisations that he is currently working for. Jonathan has a great love for music and enjoys researching and reading up on interesting and random facts, people and events in history. 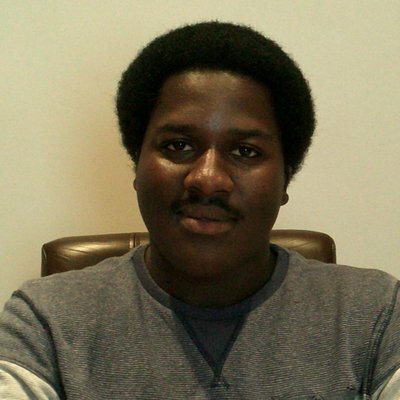 In this blog, Jonathan will be posting his views on various stories that have intrigued him on the subjects of race, immigration, and growing up black in the UK.